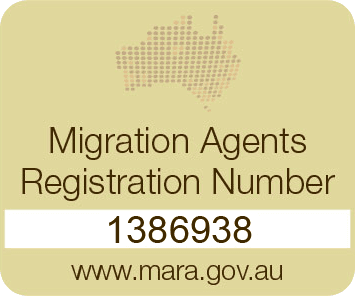 On 1st July 2018 there will be new citizenship requirements coming into effect. Major change will be increasing the general residence requirement from 2 years to a minimum of 4 years with no more than 12 months spent living outside Australia. There will be changes to english tests and to the general integrity of the applicant. Copyright © 2018 - EROVISA. All rights reserved.